There are two words that can strike fear into the most courageous of souls: root canal. But at Blaisdell Family Dentistry in Boise, root canals are performed with the patient’s comfort uppermost in mind. A root canal is a procedure that treats the inside of a tooth. It becomes necessary when a cavity infects the tooth’s interior, which can cause increased sensitivity and a whole lot of pain. 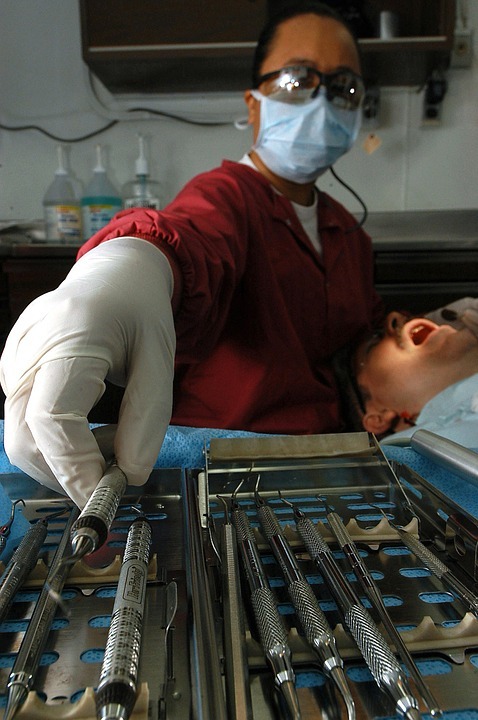 The technical word for a root canal is endodontic therapy. In short, it works like this: after an access hole is drilled in the surface of the infected tooth, the damaged interior, or pulp, is removed. The remaining tooth is thoroughly cleaned, filled, and sealed. A crown is placed over the whole thing to protect it, and provide a natural-looking appearance. Sound brutal? Root canals have the reputation of being one of being one of the more unpleasant procedures that dental patients undergo. But with modern dentistry, it’s a lot like having a cavity filled. For those patients with dental anxiety, we offer sedation dentistry, to make you feel much more at ease. Blaisdell Family Dentistry in Boise provides root canal therapy, along with family and cosmetic dentistry. If you’ve got a persistent toothache, don’t take a chance. Call us today to schedule an appointment.